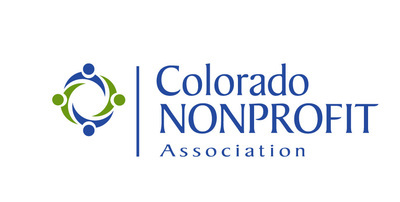 At Community Shares, we are proud of our ethical practices and are thrilled to receive the inaugural Bill Daniels Ethical Leadership Award, presented by Colorado Nonprofit Association at the Colorado Nonprofit Week Awards Luncheon. Community Shares is thrilled to announce that we have been selected as the Denver Boulder BBB’s March Charity of the Month! As an organization, we have qualified and maintained the BBB Charity Standards, working to “increase donor confidence and strengthen public trust in philanthropy.” BBB Charity Accountability highlights nonprofits that go beyond the requirements of local, state, and federal laws and regulations and cover four areas: Governance and Oversight; Measuring Effectiveness; Finances; and Fundraising and Informational Materials. We are excited to continue our partnership with our community, while maintaining these standards. 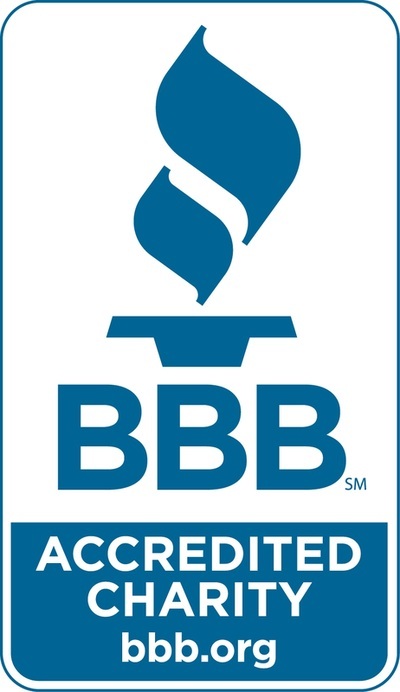 To learn more about becoming an accredited charity visit: www.bbb.org/denver. Corporate social responsibility is the philosophy that a business is responsible for incorporating initiatives that contribute to sustainable business practices and further social good is concept is a growing trend across the country. An important aspect of this is workplace giving. This employee benefit increases workplace morale, support a company's positive impact on the community, and provides vital funds for nonprofits. 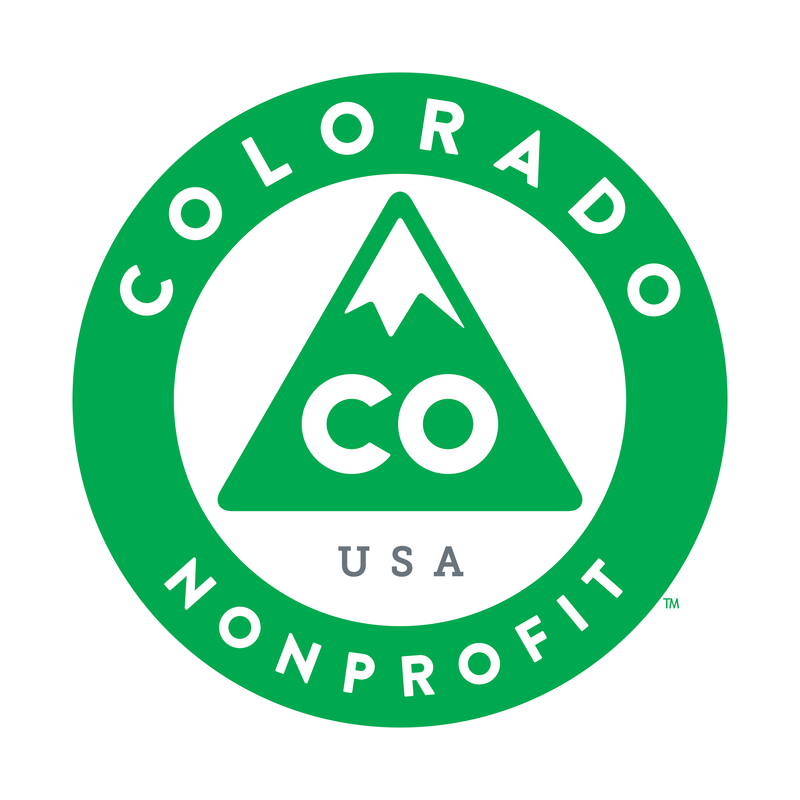 In Colorado, Community Shares is at the forefront of workplace giving, representing more than 100 nonprofits in the Combined Federal Campaign, the Colorado Combined Campaign, the Denver Employee Combined Campaign, and many private campaigns. Community Shares' worksite, Employer's Council, recently published an article on the importance of this program. Read the article below and contact us at giving@cshares.org to start a campaign today! Are you viewing your charitable contributions strategically, or as just another item on an overflowing to-do list? Workplace giving is generally defined as making tax-deductible donations to charities through payroll contributions. Typical annual giving campaigns run in the fall, and provide employees with the opportunity to pledge to the causes they care about. Donations are deducted automatically from pay transactions for a one-year period and distributed to the charity the employee designates. One of the largest workplace giving campaigns in the U.S. is the Combined Federal Campaign (CFC), which raised $178 million from federal employees in 2015, the last year for which results are available. But workplace giving is evolving. Instead of a narrow list of choices, employees want connections to causes that match their own interests and passions. Responding to this trend offers employers a way to increase employee engagement, connect with the employment brand, and support a company’s positive impact on the community. While a giving campaign can stand alone, a more strategic approach is to include giving as one piece of your organization’s social responsibility program that may include matching gifts, volunteer support, product donations, and event sponsorship. Don’t think only about how to support your favorite charity, but consider how our nonprofit community can help meet your business objectives. Many of them have resources on making meaningful connections with your employees. The Board of Directors of Community Shares of Colorado is proud to announce that Erin Atwell has been named Chief Executive Officer, effective August 22nd, 2016. I hope you will join me in enthusiastically welcoming her to this role. 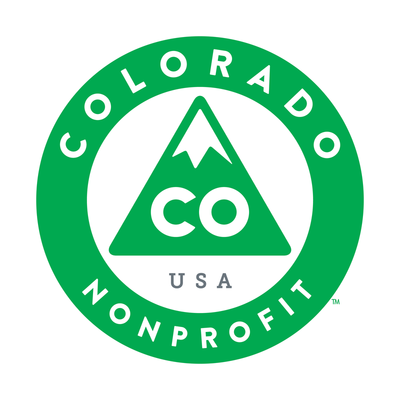 Joining Community Shares of Colorado in 2008, Erin has served in a variety of roles including Director of Community Giving, Vice President of Community Giving and Operations, and most recently as Interim CEO. Her leadership during her time at Community Shares has been nothing less than extraordinary. Erin embodies the Community Shares values of excellence, accountability, integrity, and grace. She has an incredible and detailed knowledge of every aspect of Community Shares’ operations, a clear and inspiring vision for the future direction of the organization, and the skill and talent to make it all happen. As we celebrate 30 years of connecting Coloradans to the charities and causes they care about most, I am inspired by the impact of our community giving fund and the promise of the important work we will do together ahead. The Board of Directors recognizes that Erin is the perfect leader for Community Shares and is thrilled to have her lead the organization forward. I find it incredibly touching that my first day as CEO falls on my eight-year anniversary with Community Shares of Colorado. There is no place I would rather be. Daily, I am inspired by Community Shares’ welcoming mission, the critical work of our member nonprofits, and the great generosity of each person who entrusts us with their philanthropic dollars and vision. Over the past 8 years, I have been fortunate to grow as a leader within an organization rooted in values of respect and inclusion, integrity, transparency and trust. These are values that define our community giving fund and I thank you for being a part of our work. Together, we have built a shared vision of progress and inspiration for philanthropy in Colorado – welcoming all to give and ensuring our diverse interests are reflected in our community giving. 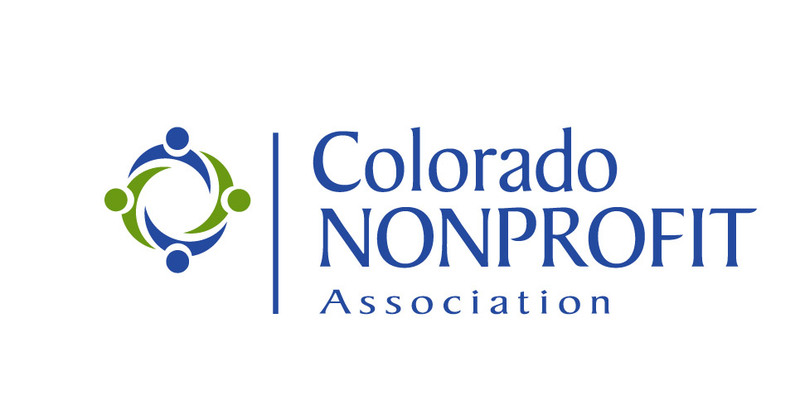 Our work is vital and Community Shares has the great privilege to welcome new voices, new issues, and new everyday philanthropists as we amplify our collective voice and project our shared vision of inclusive, accessible, and change-making philanthropy in Colorado well into the future. I am honored to lead this organization forward and continue our work together. On November 5, 2015, Community Shares was honored to receive the BBB Torch Award for Marketplace Trust from the Better Business Bureau Serving Denver and Boulder. Community Shares was selected from eight semi-finalists in the small nonprofit category. The award is a tribute to those who exemplify an outstanding commitment to fair, honest, and ethical practices. The judges analyzed each applicant's ethical standards and practices, reputation, marketing, advertising, management practices, and training programs to distinguish those that were most outstanding. Our former CEO, Alyssa Kopf, shared, "This award is a tremendous validation of our commitment to values-based leadership. Our definition of integrity - intentionally earning the trust of those we serve each day - guides all of our decisions and actions. To be recognized for 'trust, performance, and integrity' is an especially meaningful honor." We are so proud of the entire Community Shares team - our staff, board members, worksite partners, member nonprofits, and community of stakeholders - for this honor for our shared work! Thank you for choosing Community Shares as your partner in philanthropy! cshares.org is licensed under a Creative Commons Attribution-NonCommercial-ShareAlike 4.0 International License.